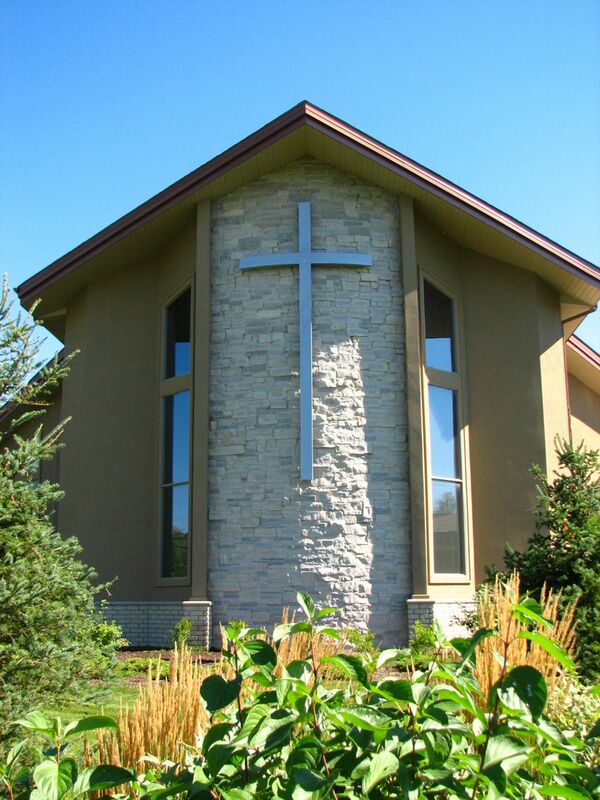 Bethel Canadian Reformed Church — Hawkey Church Management Inc. Description: This church is a traditional style with some very well detailed features. 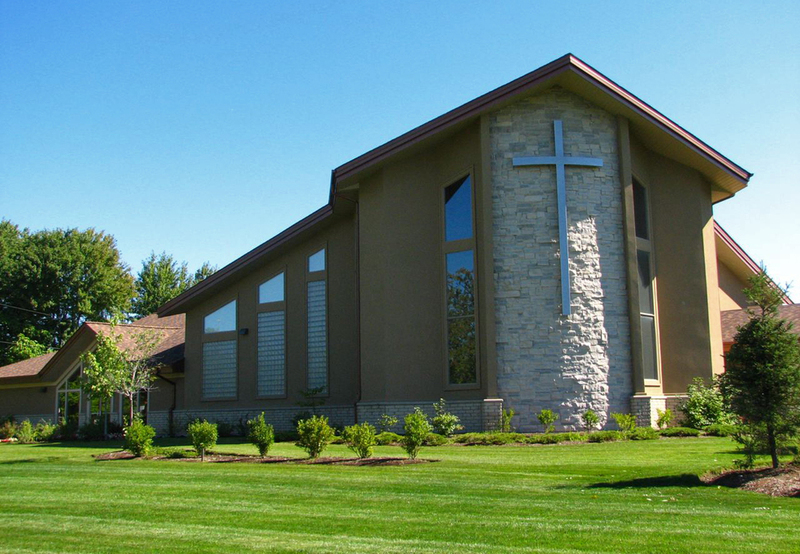 The sanctuary has approximately 250 seats and a small fellowship hall/kitchen. It also has a classroom wing, board room and many other quality features. "Building under His direction to accomplish His purpose"
©2015 Hawkey Church Management Inc.